Isolation Bay is the dream of Steve and Amanda and their family, to share the magic of Lake Tekapo life with travelers from around the world. 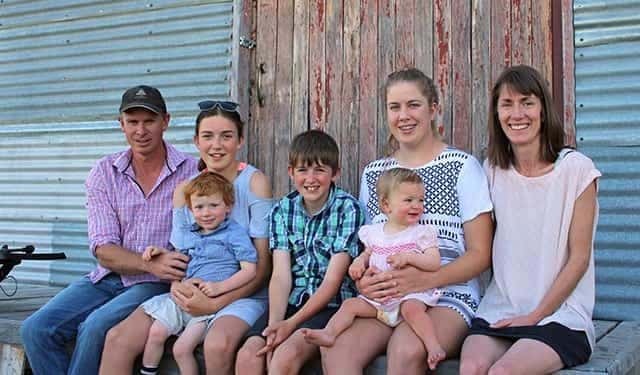 Amanda was born and raised in the Mackenzie Country, where her family farms Merino sheep on neighbouring Balmoral Station. She and Steve took inspiration for Isolation Bay from Tekapo’s famous snow-capped mountains, tussock grasslands, and stunning turquoise lake. With the help of their kids, they even carried stones from the Tekapo River to create Isolation Bay’s dramatic fireplace. Together, they created a property like no other, where the grand spaces of the house flow naturally into the breathtaking spaces outside. Isolation Bay offers complete privacy, with no neighbours or other buildings nearby. Guests can fully immerse themselves in the wild beauty of the Lake Tekapo landscape. Steve and Amanda and their family invite you to enjoy this unique and unforgettable experience on the stunning Lake Tekapo shore. 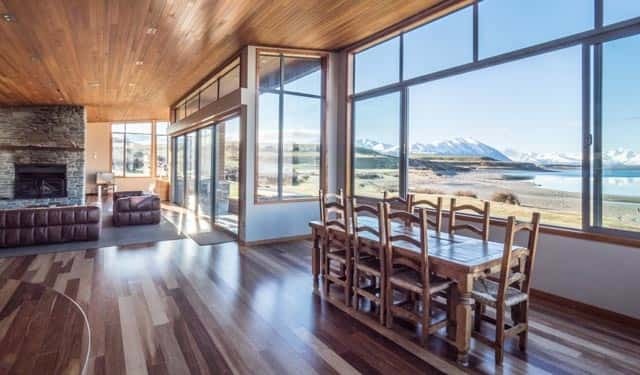 Steve and Amanda and their family invite you to enjoy the unique and unforgettable accommodation experience they have created on the stunning Lake Tekapo shore. The famous Lake Tekapo landscape inspired the creation of Isolation Bay, just as it inspires our guests. The snow-capped mountains, tussock grasslands and turquoise lake were shaped by ancient glaciers to form an extraordinary part of the world. Stay with us and experience it for yourself. The famous Lake Tekapo landscape inspired the creation of Isolation Bay, just as it inspires our visitors and guests. Stay with us and experience it for yourself.